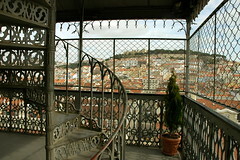 Historical Elevators » Lisbon stories - belong to the city! 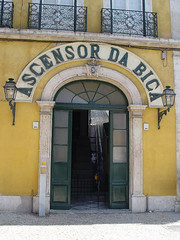 Did you know that Bica elevator is installed in a seismic gap? 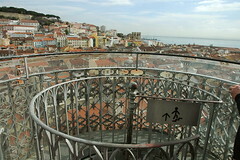 Lisbon is known as the city of the seven hills. 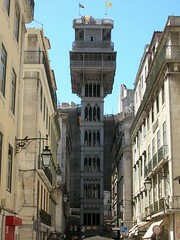 To save inhabitants' legs from the constant up and down, four elevators were built. 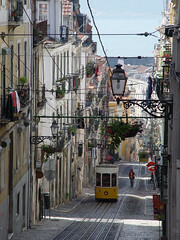 Each one is located in a different neighborhood, making part of the daily life of inhabitants. On this tour, you will walk through different sections of the city, learning the historical and cultural significance of each one of them. 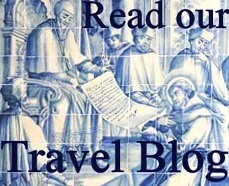 You’ll visit the traditional sites and be immersed in the local flavor of Cais do Sodré, Bica, Bairro Alto, Chiado, Baixa and Torel. You’ll walk and wander through the narrow cobbled street, but not climbing, as we will use the elevators to get to the top of each hill. 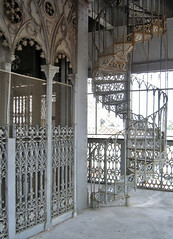 One of the hidden gems of this area is Carmo Convent, a gothic monastery destroyed by the earthquake of 1755. The roof collapsed but the walls survived which transformed it into an open-air museum of medieval architecture. Imagine looking at impressive medieval monasteries… now imagine seeing the sky through its towering ogive arches! So much more than a tour to view the elevators, this is a tour of four traditional neighborhoods, unveiling traditions and people. 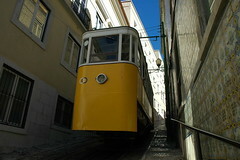 After the tour you’ll receive a day ticket for Lisbon’s public transportation valid for another 20hours. It’s valid for city buses, subway and trams! 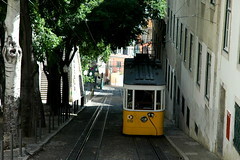 - Day ticket for Lisbon’s public transportation. - Taxi rides in case you decide to take a cab back to the hotel. Your tour guide will meet you in hotel lobby or cruise dock and you will start walking from there. Usually it takes about 4 hours but can be reduced if you start to get tired. You’ll be able to stop for a drink, rest, photos and such as often as you wish. You’ll be walking for a while and that’s why it’s important to make sure that you feel comfortable at all times. Being a walking tour you’re advised to wear comfortable walking shoes. During the summer a hat, sunscreen and a bottle of water will be useful too.